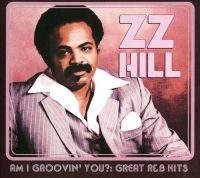 No one had the feelin' quite like James Brown did. 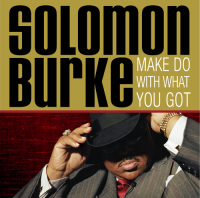 From his early start singing in a prison gospel group, to his transformation into "Soul Brother No. 1" in the late 1960s, to ultimately claiming the title of "The Godfather Of Soul," James had the feelin'. 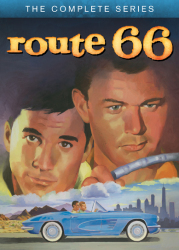 And it was so real and so powerful that it jumped the color barrier and grabbed hold of black and white audiences alike. 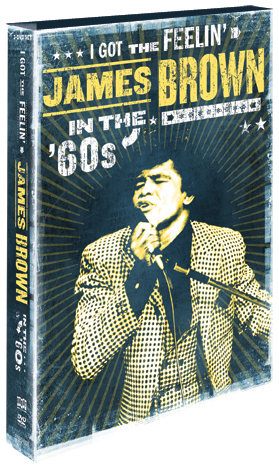 This DVD collection pays tribute not only to James Brown's enormous contribution to American music, but also reveals his often overlooked impact on American race relations. 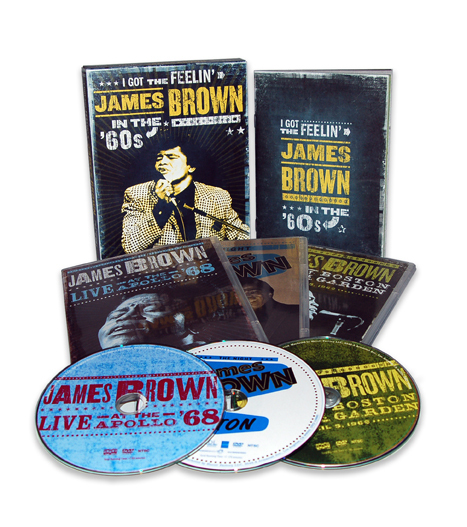 Including two discs' worth of rare live performances and a third DVD containing an in-depth look at the moment James Brown emerged as a political and social ambassador, I Got The Feelin': James Brown In The '60s is a fitting tribute to the man and the times. 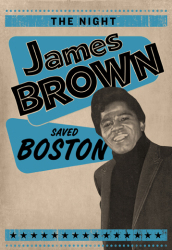 The night after the assassination of Dr. Martin Luther King, with America's inner cities bursting into flames, James Brown was scheduled to perform at the Boston Garden. 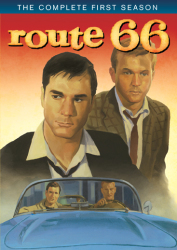 What happened there changed him forever. 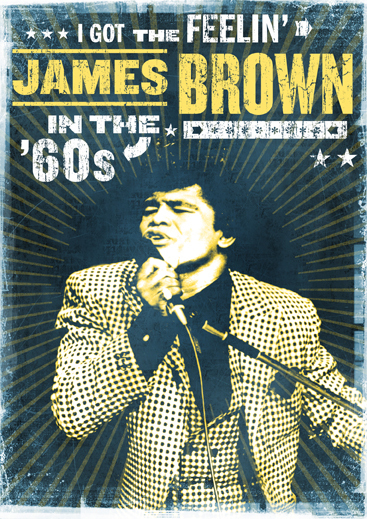 This documentary, which premiered at SXSW and was shown on VH1, is an amazing look back at one heroic moment in James Brown's life as a performer, a public figure and a man. 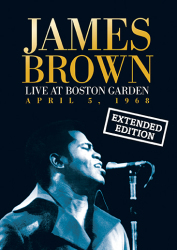 With America's cities reeling from shock, then sorrow and anger, this is James Brown's Boston Garden concert as it was videotaped and broadcast that fateful night.